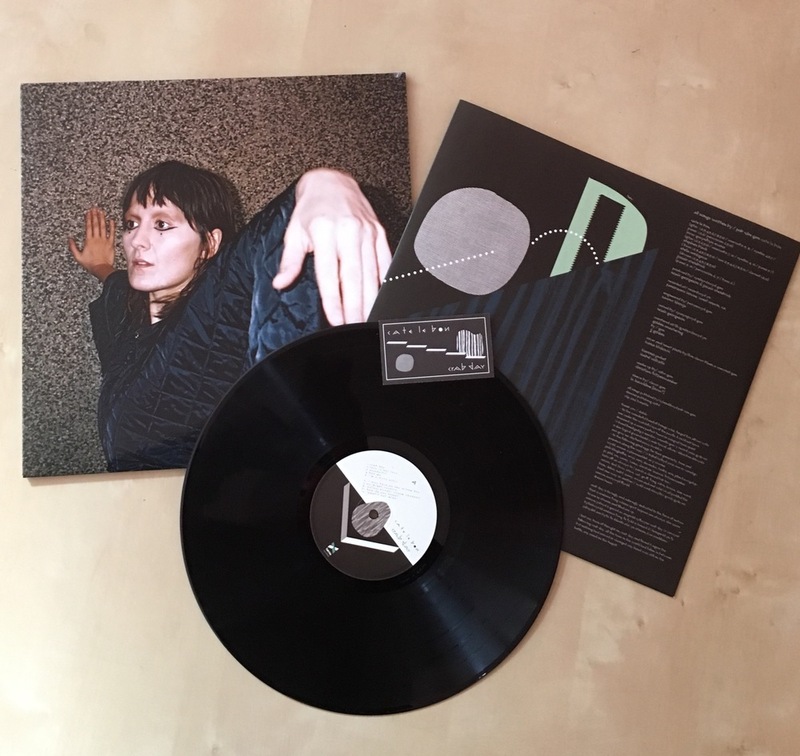 CATE LE BON'S NEW ALBUM "CRAB DAY" OUT NOW! Its Crab Day! Get yours on itunes or physical.